Going away on a long business trip or a vacation? The Paw Patch is the perfect place to board your beautiful fur baby either during the day or for an overnight stay. Our objective is simple – to provide all the care your pet needs while ensuring your peace of mind. 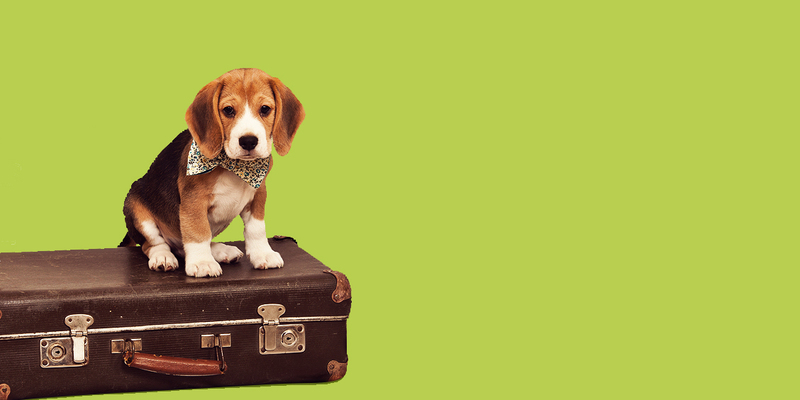 In other words, The Paw Patch is your pup’s home away from home. Located in Loganville, GA, The Paw Patch has plenty of room for your pooch to roam, and our caregivers make sure that your pup can be active, playing and socializing with other dogs of similar temperament. Meals are served according to your dog’s dietary needs and regular feeding schedule. Your precious pooch will enjoy sleeping in a spacious, climate-controlled kennel on soft, sanitized bedding. 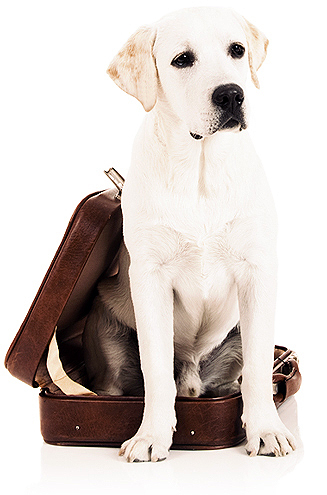 Feel free to bring an item from home to make your pup feel more acclimated to their kennel. Here, at The Paw Patch, we take great pride in serving you and your precious pup. Contact us for further information about our dog boarding services today. Have a bark-tacular day!